Young women who actively engage with social media images of friends who they think are more attractive than themselves report feeling worse about their own appearance afterward, a York University study shows. It’s no secret that social media can blur the lines on what’s real and what’s fantasy, but new research at York’s Faculty of Health now shows how young women interact with images online can affect how they feel about their own bodies. 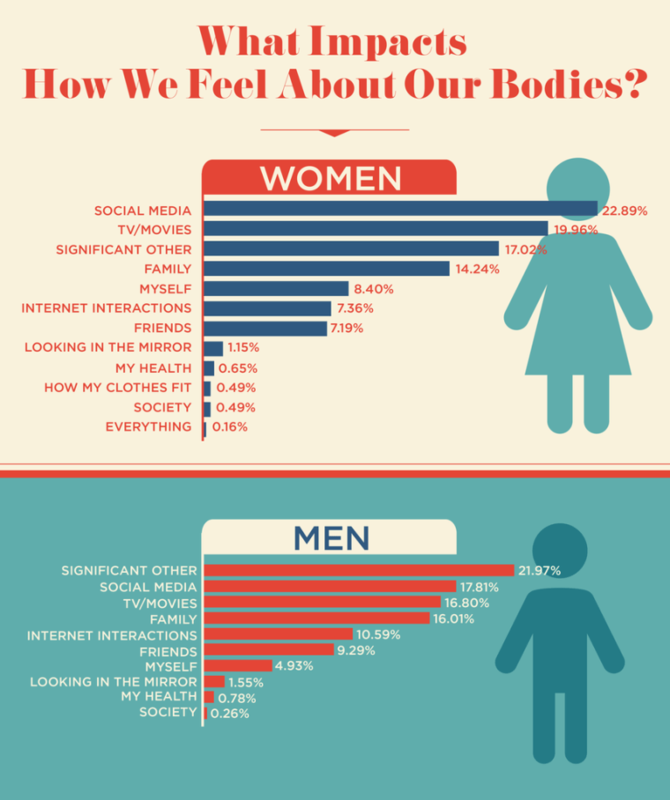 The research entitled “The effects of active social media engagement with peers on body image in young women” appears in the journal Body Image. The study was conducted by Jennifer Mills, associate professor in the Department of Psychology and Jacqueline Hogue, a PhD student in the department’s Clinical Program. It focused on young women, aged 18 to 27 years old, who liked or commented on photos of people they deemed to be more attractive than themselves. The research included 118 female undergraduate students from diverse ethnic backgrounds. Participants reported their age, ethnicity, whether English was their first language, and years of post-secondary education in an online questionnaire six weeks before the experiment. Each participant was given a consent form and questionnaire where they had to indicate using a specific scale how satisfied or dissatisfied they were with their appearance or body image. Participants were then randomly assigned into one of two experimental conditions. One group of participants were asked to log into Facebook and Instagram for a period of five or more minutes and find one peer that was the same age who they felt was more attractive than themselves. After looking at the photos, each participant was asked to leave a comment of their choice. In the control group, participants were asked to do the same task except this time comment on a post of a family member whom they did not think was more attractive than themselves. The data showed that participants’ views of their own appearance were not affected when interacting with their family members. York U’s fully bilingual Glendon Campus is home to Southern Ontario’s Centre of Excellence for French Language and Bilingual Postsecondary Education..